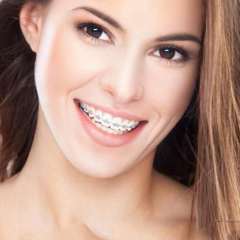 Hi, there is a new method of growing a new implant implants and is a lot of people choose. But I do not know that Implant is dangerous? Because it has a direct impact on the jaw. I am very concerned about this issue because I also intend to plant two front teeth. Can doctors help me? Thank you very much. 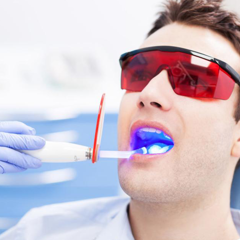 How long will laser teeth whitening be effective? 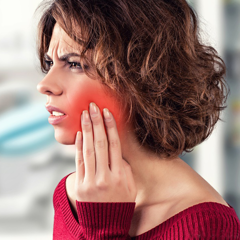 Dental implant placement is dangerous not a question not only of your own, many people worry because this method has a direct impact on the jaw. 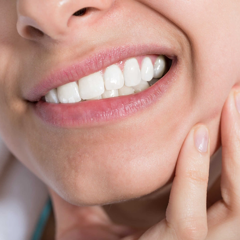 No matter what impact it has on the jaw, it is risky, even life-threatening. 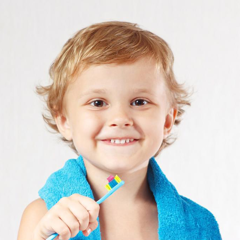 However, dental professionals still appreciate this approach and encourage patients to adopt it because of its outstanding advantages that no one can take: Limit bone loss. 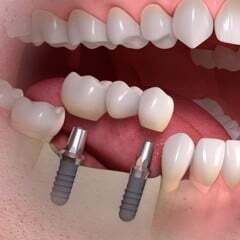 This is the greatest advantage of implant dentistry and also the key to this method outperforms the traditional way of planting teeth. 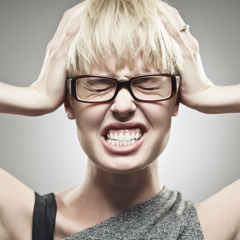 We all know that the jawbone after a period of time without any impact will begin to go away. 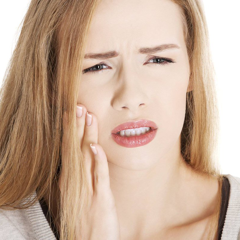 Old methods of planting teeth, the patient is only restorative teeth, the new dentures will not be able to transmit the chewing force to the jaw and according to the natural law, it will go away and the face becomes old. , miscarriage, jaw. 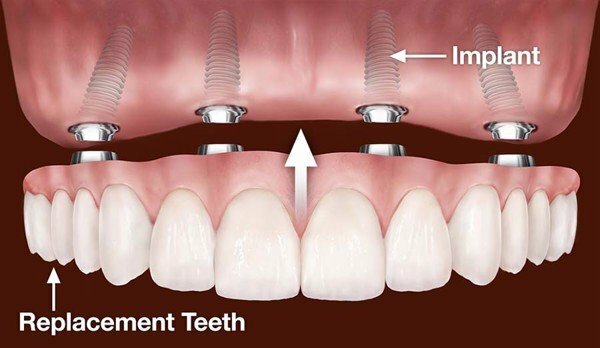 But with implant implants are different, new teeth will include false teeth, the structure is complete as real teeth, so naturally, the function of transferring force to the jaw bone will still be performed regularly. As a result, osteoporosis will be minimized. 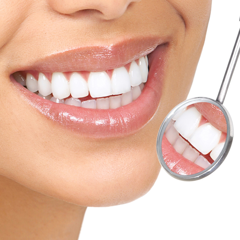 In addition, implant dental implants also bring many other advantages such as the ability to survive permanently, ensuring good chewing function, aesthetic. 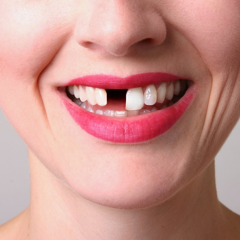 Are you eligible for implant placement? At age 18 or older, as the new bone system begins to stabilize and there is little or no possibility of further development, it is impeding implant transplantation. Dense jaw strength, able to support the implant, integrate and adhere to the cylinder for a long time, even permanently. Good health, no disease of blood pressure, cardiovascular, diabetes, blood clotting. In cases where the bone is thin, weak, if still want to implant implants, before that, you should perform small bone surgery and recovery for about 6 months. 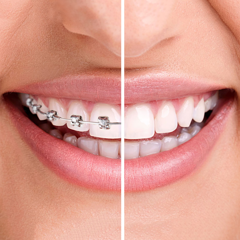 Doctors with good workmanship know about anatomy play a very important role for the success of dental restorations. 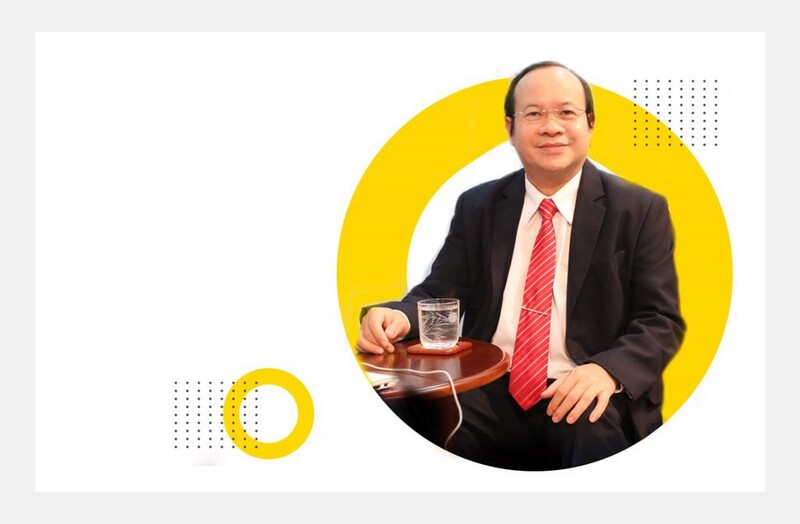 Therefore, if you do not want to worry about planting implant is dangerous, first, you need to thoroughly understand and choose the right doctor with good expertise and long experience in the profession. No need for gingival and soft tissue invasive procedures, the implant head is implanted directly into the jaw bone in a quick and accurate way in about 15 minutes. Implant head is high quality material, adapted to the environment in the body in general and oral cavity in particular. 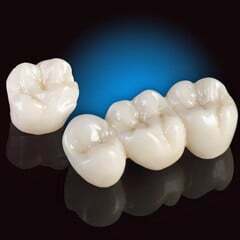 From there, the ability to integrate with the jaw is better and not subject to the body's natural excretion. 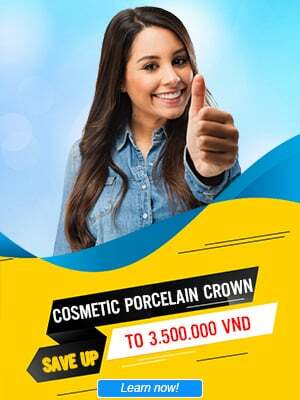 To meet all the above criteria and not have to worry about planting implant is dangerous, you should go directly to the doctors in Nhan Tam Dental Clinic , 807 3/2 Street, Ward 7, District 10, HCMC. . Top doctors will check to see if you are eligible for Implant or not.